On this episode of Blood of Kings, your co-hosts Kevin and Norm celebrate their 75th show...their Diamond Anniversary show if you will, by ringing in a NEW look with a NEW logo and adding a little more shine and sparkle to the Blood of Kings experience as they continue to bring Highlander fans the very best coverage in ALL things Highlander. Specifically...Kevin and Norm review a very interesting product for this 75th show. On this episode of Blood of Kings, Kevin opens up - on air - his brand new Highlander: The Series DVD boxed set (from VEI / Visual Entertainment Incorporated) and both he and Norm do a review on their very first impressions with this DVD box set straight from the cellophane wrapper and right into the DVD player. Enjoy their coverage on this new product offering and a welcome addition for both new and veteran Highlander fans alike. Plus we take a quick look ahead to the plethora of films coming out during the fall and holiday season as well. So grab your popcorn, coke and Junior Mints as we do our best to help you guide the waters of the Summer Movie Season. Oh and watch out for the Meg in those waters! aaaaaaaaaand action! Let's do this Thing! Tax season is over and Kyle has put Moondoggy away for another year, but what all did he miss while Moondoggy was in control. That is Kevin's mission this week as he aims to get Kyle caught up on the latest in Fandom. PLUS KEVIN"S STAR WARS CONFESSION!!!! - Director News for Harley Quinn/Birds of Prey, Blackhawk & M.A.S.K. Hopefully this will get Kyle caught up if he even stays awake through the episode! Opening to one of the greatest car chases ever filmed! Who can forget MAD MAX? Starring Mel Gibson, Hugh-Keays Byrne, and Steve Bisley it was a bonafide Aussie hit upon release and worldwide has become a classic. A modern western in a dystopian future and Max Rockatansky the modern Ronin. 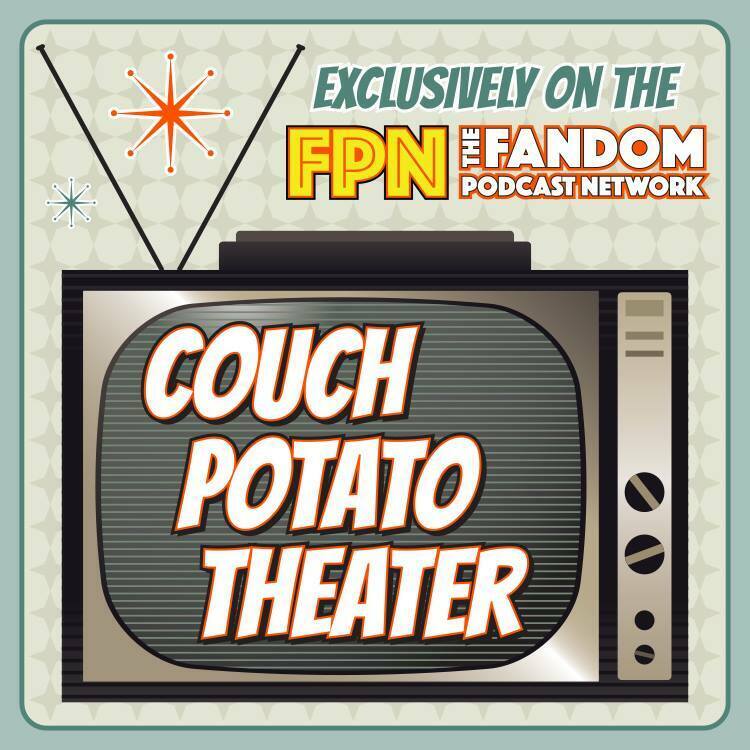 Welcome to Couch Potato Theater here on the Fandom Podcast Network. Couch Potato Theater is THE podcast covering all those hidden gems, cult classics and Guilty pleasures that are just so good, even though you might have the Criterion Collection or Deluxe Blu-ray set in your library just mere inches away from your entertainment center, you love what you are watching SO MUCH, you don't even care about getting off the couch. And THAT my friends is the DEFINITION of what our Show is all about. Join Adam O’Brien, our Aussie guest host of this four part series, where we look at each episode of the Mad Max franchise. Joining him in this quest is his dear friend, Kevin “The RaiderNerd” Reitzel co-founder of the channel, and cohost of Culture Clash, Blood of Kings and many of the great podcasts of the FPN. Adam and Kevin look back through the film with a fine tooth comb, digging up trivia even fans didn’t know. 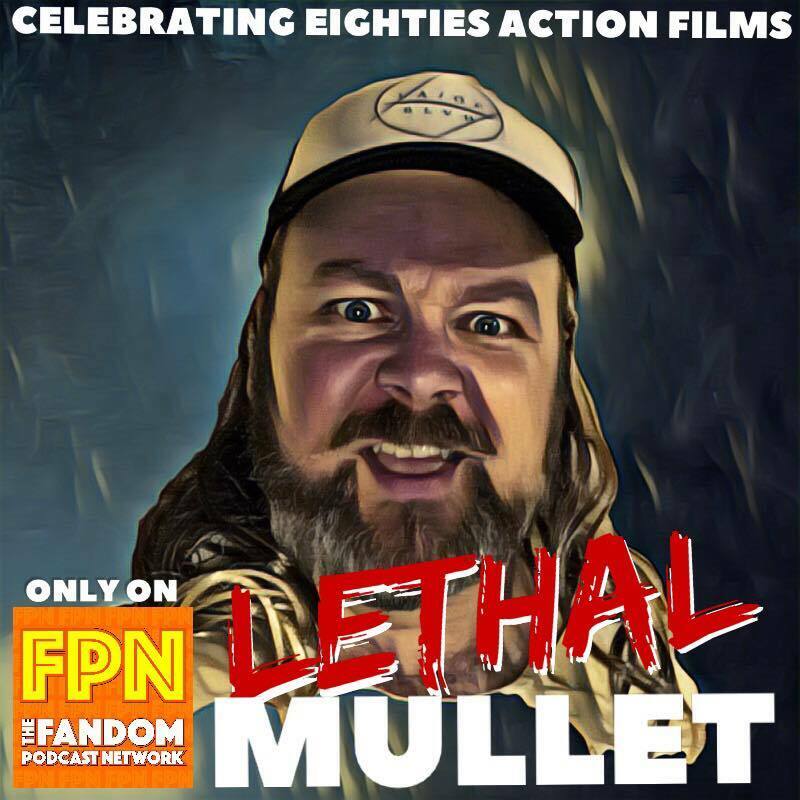 With special bonus interview with Aussie film maker, podcaster and fan Blair Hiscock of My Saga Podcast, and the Pops Culture video channel. So join us, the Fandom Podcast Network, here on the Maximum Couch Potato Theater for the Mad Max (1979) Retrospective! Your shuttle-pod-casters for this episode - Norm and Kevin - engage the Quantum Drive engine and "spiritually" travel back to September 10, 2017 as they re-live their very first experience with The Orville through rewatching the pilot episode OLD WOUNDS in this first official re-watch of The Orville on DiscoVille! There's no better way to pass the time waiting for Season Two...than with a comprehensive and in-depth look at each and every episode of Season One! Norm and Kevin also take an in-depth look at THE WORLD OF THE ORVILLE Book by Jeff Bond which is the most complete OFFICIAL resource for The Orville to date. The book ranges from excerpts from some of the most notable contributors to The Orville - such as director Brannon Braga, to writer David A. Goodman, to costume designer Joseph A. Porro and of course so many stories and anecdotes from the man behind it all...Seth MacFarlane. Like Kevin and Norm always say at the beginning of each and every Blood of Kings episode, "On this show, we cover all things Highlander..." and this episode is no exception! Kevin and Norm are joined by The Immortal Cimoli's biggest fan and editor of Blood of Kings - Mr. Mike Sellers, along with Steven Phillip Rice, to discuss the HIGHLANDER ONLINE CARD GAME. Mike and Steven go in depth in their discussion and cover everything from the history of the collectible card game from 1995, to the first online version of the game that helped keep the fan base alive in the early 2000s, to where you can play the game TODAY with both real and VIRTUAL cards. Also, Kevin and Norm had the opportunity to do a very fun and informative interview with #SWORDXP Musketeer Priscilla Manriquez and 2 time Sword XP veteran Tammy Buckner as they recount their adventures from the Lexington Kentucky Sword Experience on March 9th, 2018. For those of you that have been following Culture Clash you know Kevin and Kyle have been conducting the countdown to Infinity War, due to time constraints and Avengers being moved up we bring you this special going over the last 4 Movies before Infinity War releases. Besides discussing these films they guys also make some predictions for what they think will happen in Infinity War as well as what is ahead for the MCU. So Excelsior True Believers and join us as we begin the final countdown to Avengers: Infinity War! Well between cleaning up all the orange soda and other things left behing by Michael Morris and Alex Autrey, plus the matter of Kyle's slave to taxes status it has been a minute here at the Culture Clash but Kevin and Kyle are BACK BABY!!! Not only are they back they are back with a Thrum Scissorpunch!!! See if the guys can get the show back on track after the April Fools Hijinx and the overdose of Taylor Lautner. As for what was covered in this weeks episode, well there is some Solo, there is some EXCELLENT adventure, we might even have to call in a doctor even if it seems a little strange? Oh and we learn Kevin's love for Buck Rodgers to and really what more do you need?? We are back so really LET'S DO THIS THING! Ready Player One Special 2: Yes we Get to the Good Part! Welcome to the second of the Fandom Podcast Networks Ready Player One specials. This however is no ordinary special as we have logged into the Oasis and arranged a team-up with Chris Cantley of the Get to the Good Part Podcast. For those of you who may not be familiar Get to the Good Part is currently doing a great chapter by chapter show on Ready Player One. For this show we talk with Chris about his thoughts on the movie and how it stands out from the book but does it represent the book well. We also talk about the things we love that are Ready Player One and what maybe we wish we saw from the book but also what the movie gave us that maybe the book didn't, plus we even look at what might be next. So grab Anorak's Almanac, throw it into reverse, get your giant mech and your pop culture references ready because it is time to once again dive into the Oasis and talk some Ready Player One! Continuing their discussion from Episode 72, both Norman C. Lao and Mike Sellers dive even deeper with a LIVE...well recorded "live" commentary on Highlander: The Series THE IMMORTAL CIMOLI from Season Four. During the commentary, both Norm and Mike discover so many nuanced and revealing character moments in the development of Danny Cimoli as he learns how to use and abuse his newly discovered immortal ability. Danny just wanted to have his moment in the literal spotlight. However this ignorance and immaturity towards THE GAME strained his relationships with Duncan and Amanda as they tried to give hime the tools and experience necessary to survive the violence of the immortal existence. Norm and Mike also speculate on why Damon Case really IS NOT a villain and is quite possibly one of the purest "players of The Game" and represents the strictest nature of the rules as we understand them and how they apply to the classic adage of Highlander, "There can be only ONE!" So please join Norm and Mike for PART TWO of their deep dive examination into the world of THE IMMORTAL CIMOLI. Culture Clash: The Spot Monkeys Return in time for Wrestlemania!!! The Spot Monkeys are back!!! Yes Kyle Wagner and Michael Morris are back to once again dominate the wrestling podcast scene but what is this has a new member joined the Spot Monkeys stable. Yes! Yes! Yes1 welcome Alex "Bam Bam" Autrey (aka Shark Boy) to the Spot Monkeys! In this specials episode we will cover all things Wrestlemania 34 as well as some of the other happening in the world of wrestling with even some predictions of what could happen after mania. There might even be a special masked guest joining us! Kyle has to get back to his Hell in the Cell match with Taxes now but enjoy our Wrestlemania Special!!!! Culture Clash Special: Ready Player One Reactions! In the first of TWO Ready Player One reaction shows Kevin and Kyle are joined by longtime FPNet contributor (and apparent CEO) Matt Clifton to get all of our reactions to Ready Player One. What we loved, what we thought of the differences between the movie and the book and maybe what we wish had made it from the book into the movie and what the Movie did right. 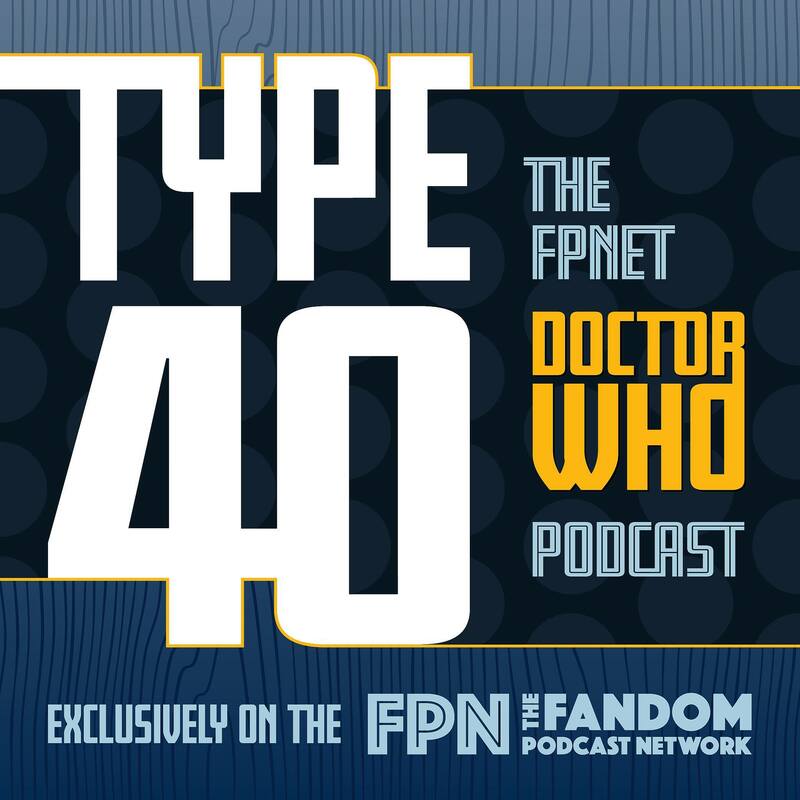 Then in a special interview Kevin and Kyle are joined by fellow FPNet Co-Founder Norman Lao as we get his very interesting perspective on the film as he was the one who turned everyone here at FPNet onto the book in the first place. So join us as we log into the Oasis for our first of two Ready Player One reaction shows and keep your eyes peeled for our second show with our friends from the Get to the Good Part podcast! The the hunter for the Egg begin! Culture Clash 81: Welcome the new Era! Welcome to the ALL NEW Culture Clash, there have been some major changes in the last few days here at the Fandom Podcast Network and you will see it on all shows on FPNet and here on the FPNet flagship show you will see those changes starting with this first episode of a new era. There will be some familiar segments as we don't want to leave unfinished things here so yes the guys will be diving into the Gunter's Guide to Ready Player One for a final time on Culture Clash as they look at the Simon Pegg & Nick Frost show SPACED. Also they will continue the countdown to Avengers Infinity War picking up where Kevin and Kyle have left off and discussing the first film of Phase Three of the MCU Captain American Civil War! Plus the guys are brining their own unique video picks to the show so take a listen to see what they bring to the table. 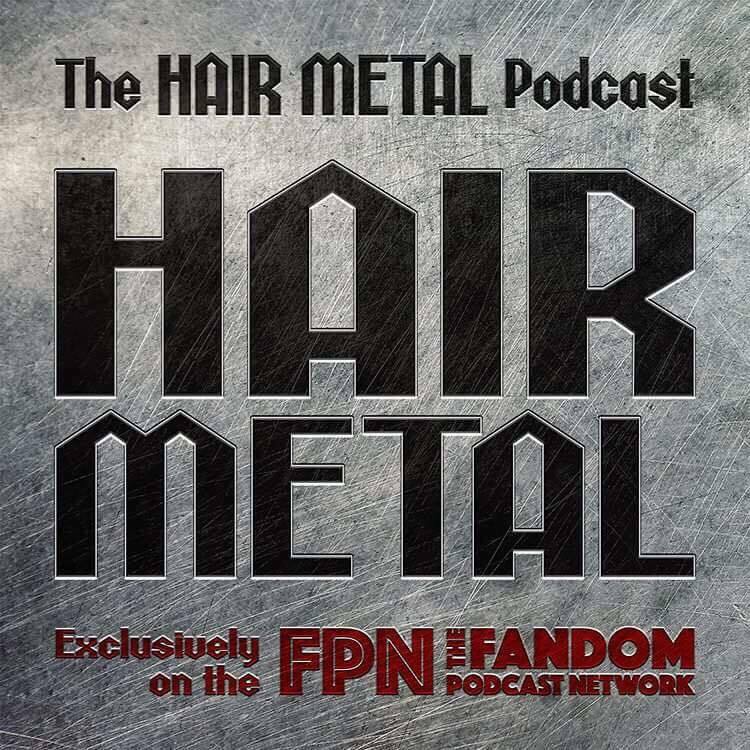 So please join us as we begin this new and exciting era for the Fandom Podcast Network and Culture Clash, to quote the X-Men we hope you survive the experience! Let's Start the Clash! 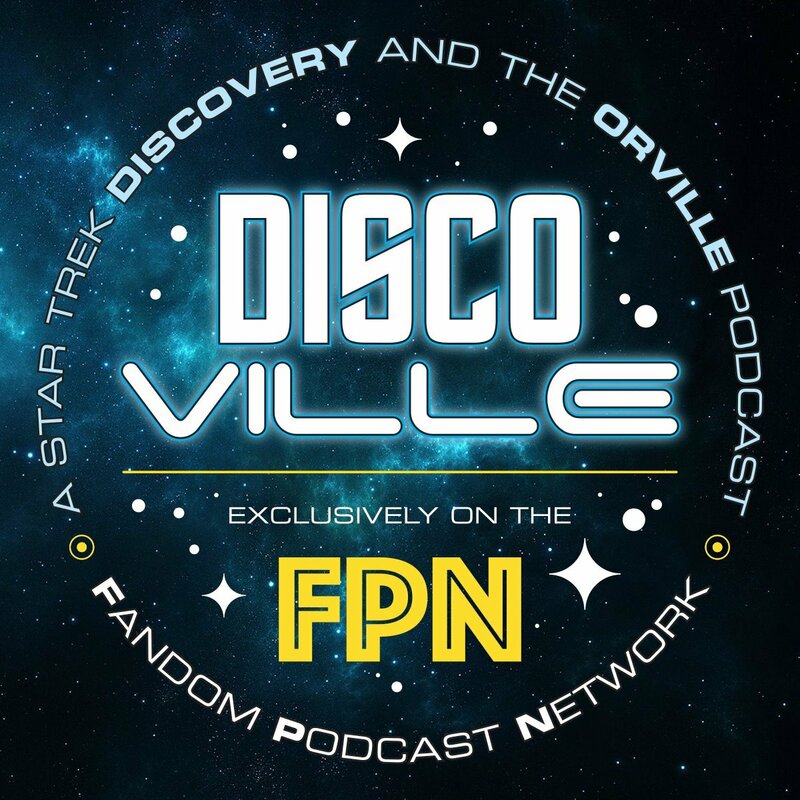 Welcome to DiscoVille where we talk about the sensation that is re-sweeping the nation...that's right folks...we are talking about DISCO...the music that moves the body and stirs the soul and and we bring that to you each and every week here on the Fandom Podcast Network. On this show we take an in-depth look at the Disco music scene, artists on the rise, and where and when you can get your FUNK ON! DISCO is back baby and here's where we are making that comeback happen! Blood of Kings: New Format Special! Your Friends Will Love it! We here at Blood of Kings are very proud to announce a new format and direction for the Blood of Kings Podcast. After the feedback we received from you, our wonderful fans and listeners, we decided it was time for a change. We hope you enjoy the new... Blood of Kings...Your Friends Will Love it! 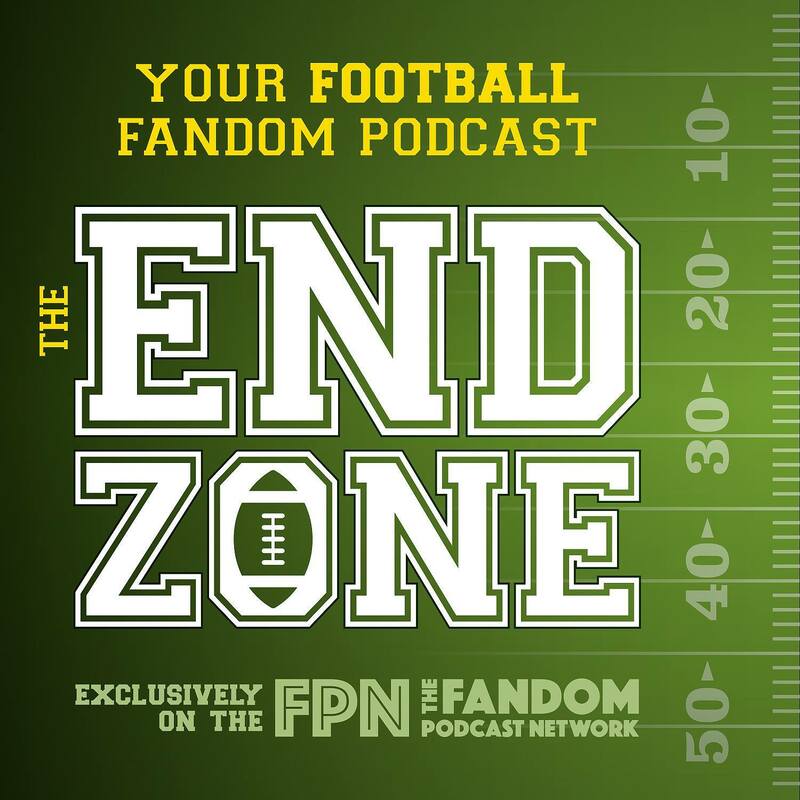 • Fandom Podcast Network on: iTunes / Stitcher / Google Play for Android Users. 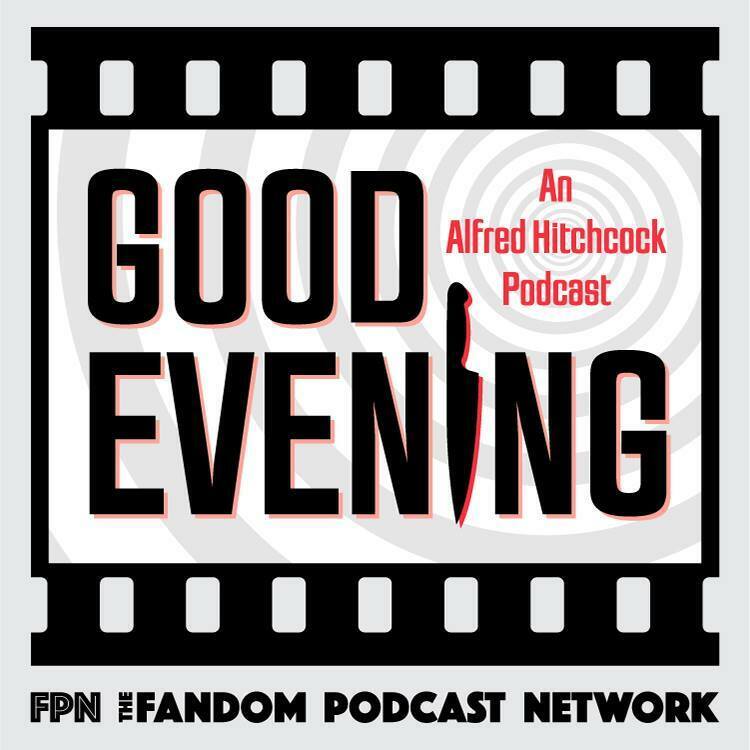 Culture Clash: (Weekly Fandom News Podcast) With new hosts! DiscoVille: The new podcast about the only music that matters...Disco!